ILORIN - A research farm belonging to the University of Ilorin, in Kwara State has been destroyed by cattles belonging to unknown Herdsmen, Punch has reported. The Vice-Chancellor of the University of Ilorin, Prof. Sulyman Abdulkareem, called a security meeting attended by members of some Fulani settlements in the area and law enforcement agencies in the state. The meeting was arranged to discuss and determine the deadline for the settlers and Herdsmen to leave the property. The Vice-Chancellor said: "We have a multi-million naira programme that is currently at stake now because they (herders) have gone to the extent of uprooting tubers of cassava for their cattle ton feed on. We cannot conduct any research or training on the farm again because each time we get a point where their cattle can feed on it, they go back there and destroy it. 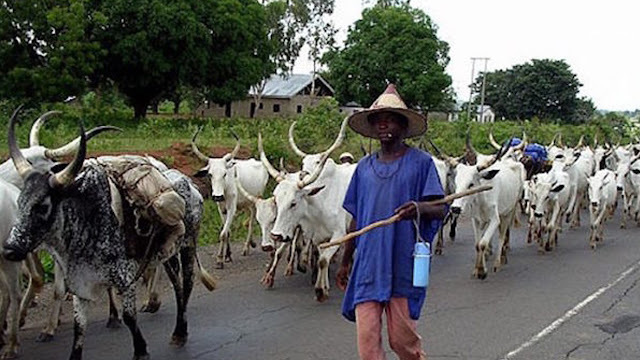 The Chairman of the Miyetti Allah Cattle Breeders Association, Usman Adamu, said the herdsmen destroying the farms were not part of the community, and insisted those in the community were peace loving and have even been helping in abating crime in the area.